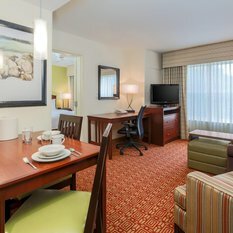 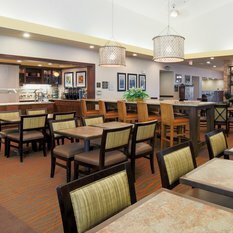 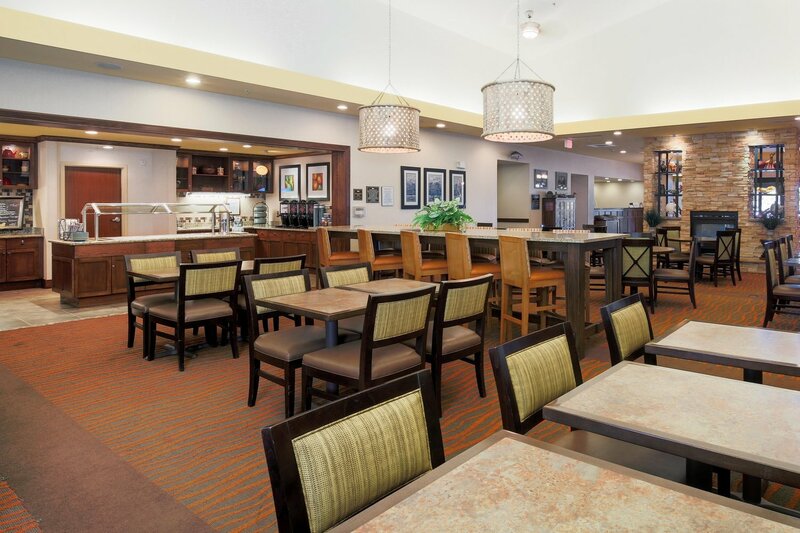 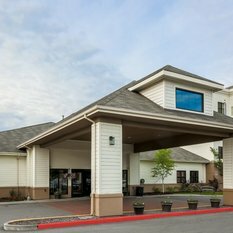 Homewood Suites by Hilton Anchorage, an award-winning extended stay hotel, is centrally located in midtown Anchorage, near Ted Stevens International Airport. 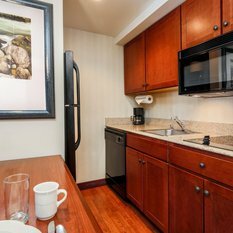 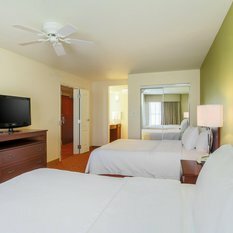 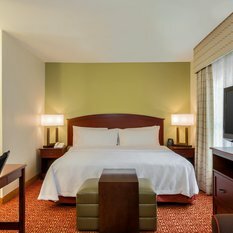 Our guests enjoy newly renovated rooms, complimentary WiFi throughout the hotel and a shuttle service to and from the airport and downtown Anchorage, as well as Merrill Field, convention centers and the Alaska Railroad train station. 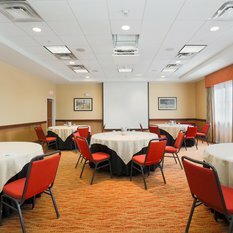 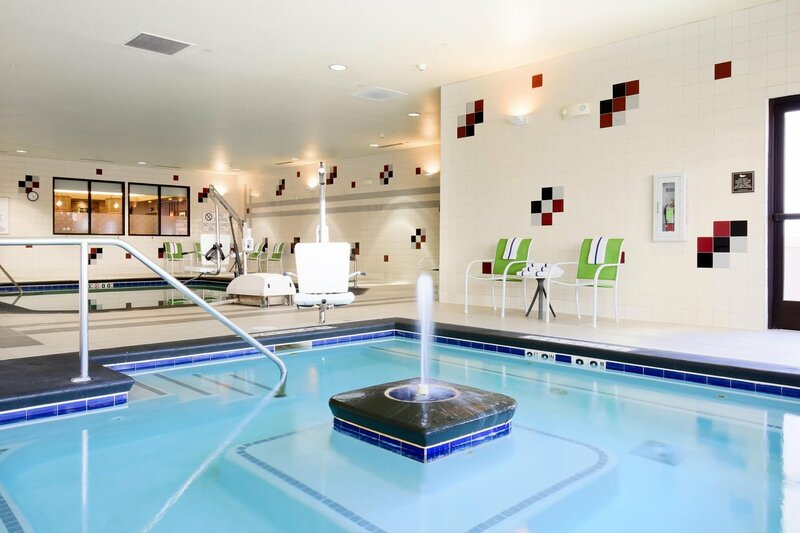 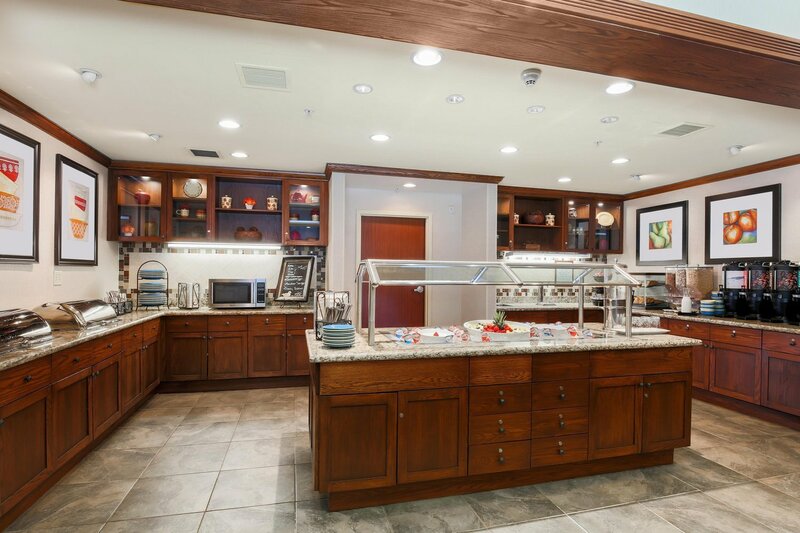 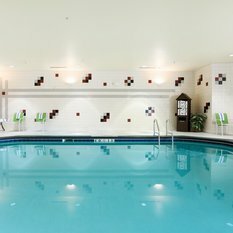 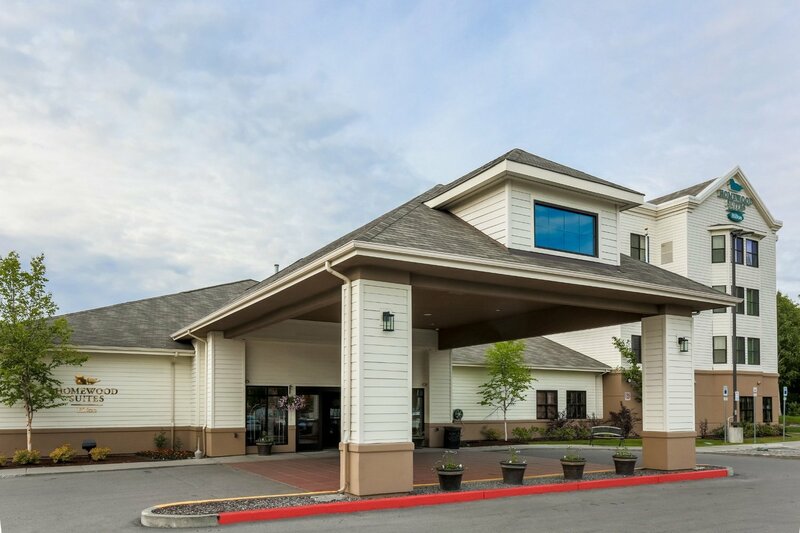 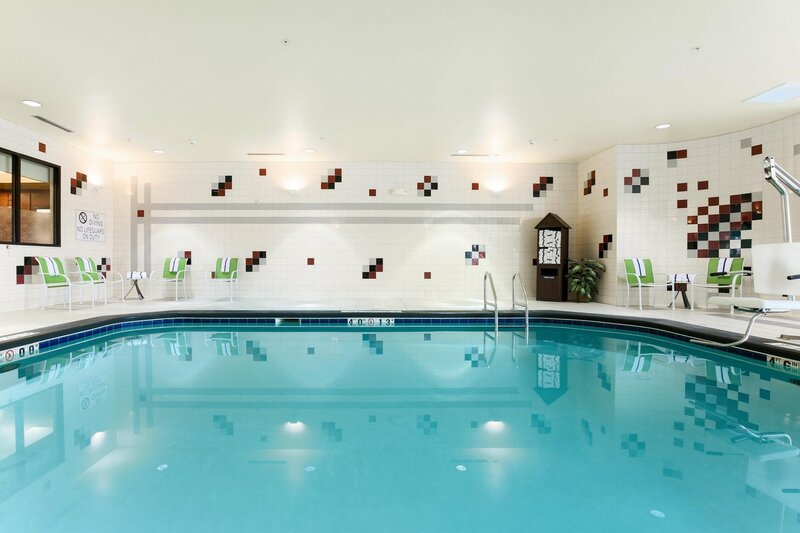 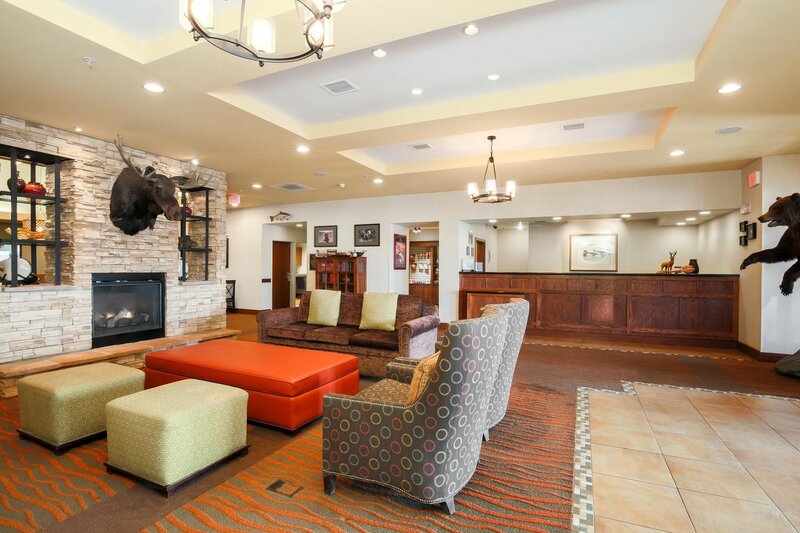 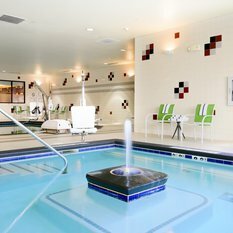 Ideal for corporate extended stays, our hotel provides convenient access to BP Exploration corporate headquarters, Providence Hospital, Alaska Regional Hospital, and Alaska Native Medical Center. 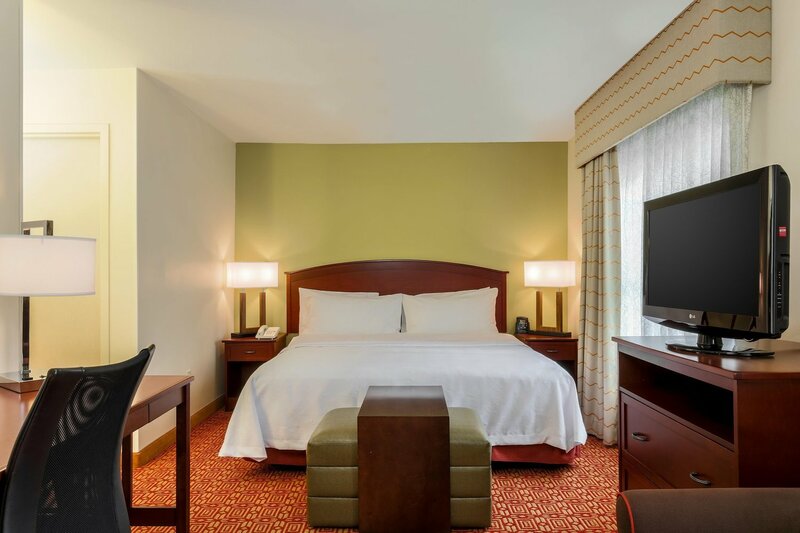 We've been recognized by travelers through their reviews, earning the TripAdvisor Certificate of Excellence five years in a row, which puts our hotel in the TripAdvisor Hall of Fame! 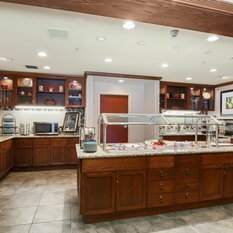 Guests can wake up to a complimentary hot full breakfast daily and unwind with our evening social Monday through Thursday. 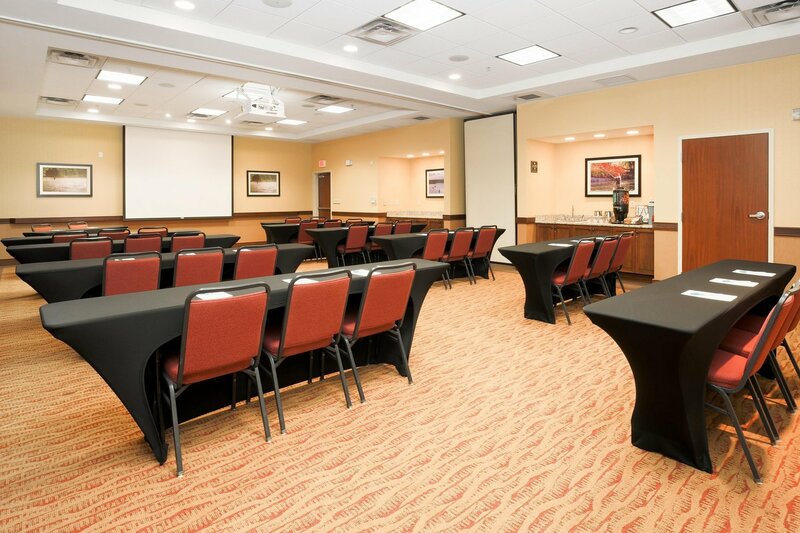 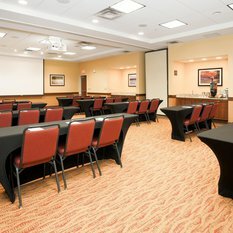 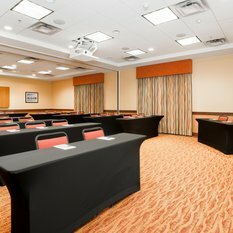 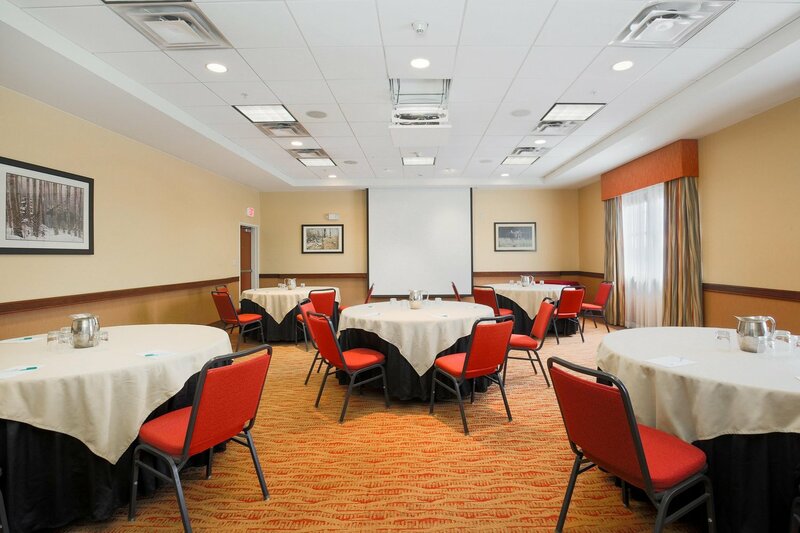 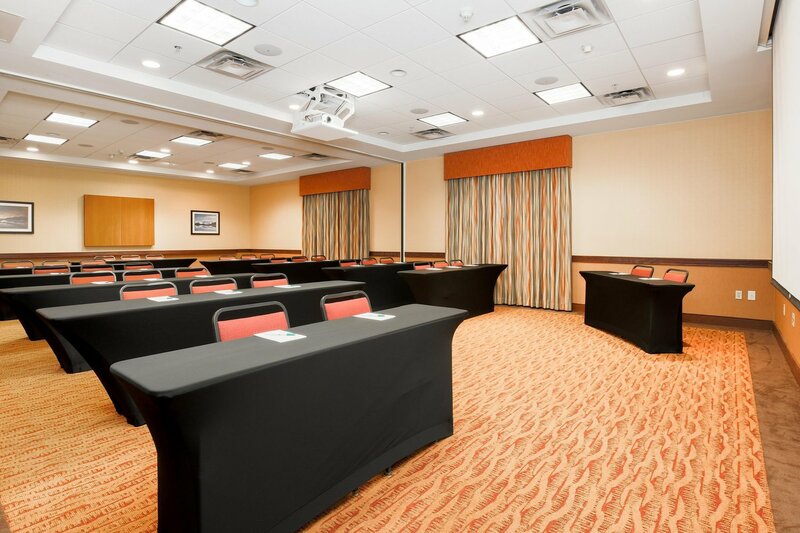 We also have a 24-hour business center and four flexible event spaces for up to 80 guests. 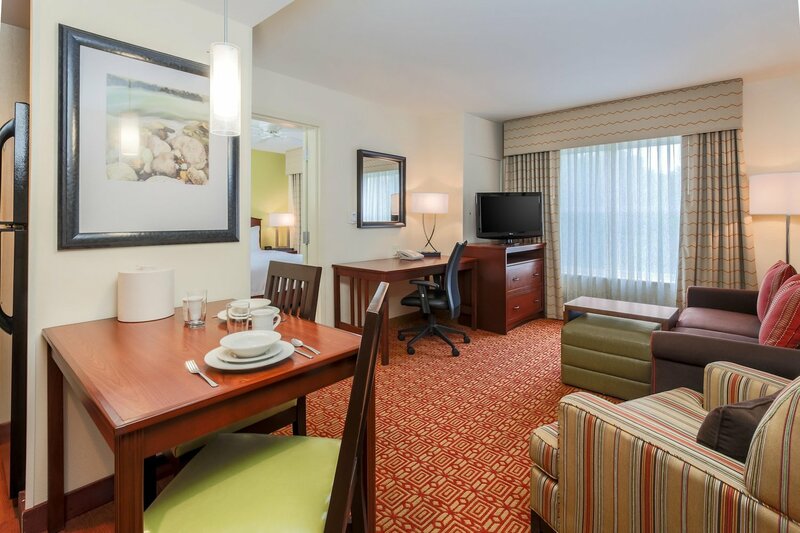 We have 122 newly updated suites featuring studio and one- or two-bedroom options. 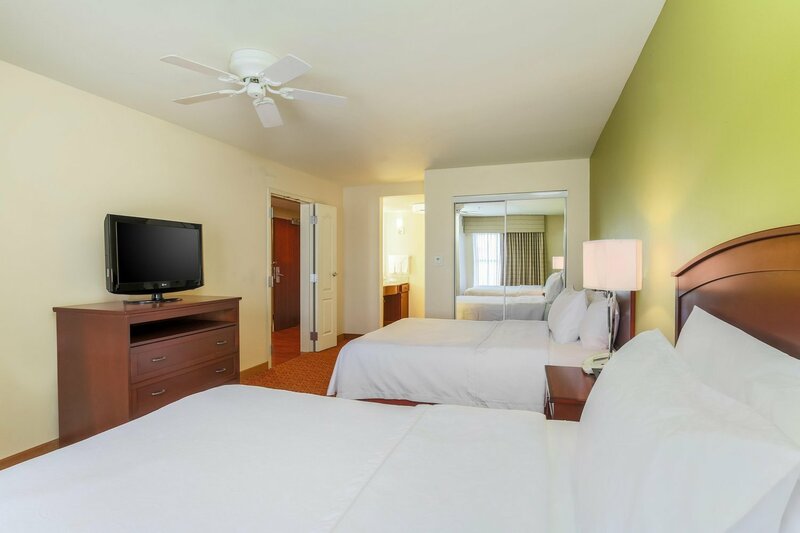 Each suite has a separate living room with a sofa bed, versatile work space and a flat-screen TV. 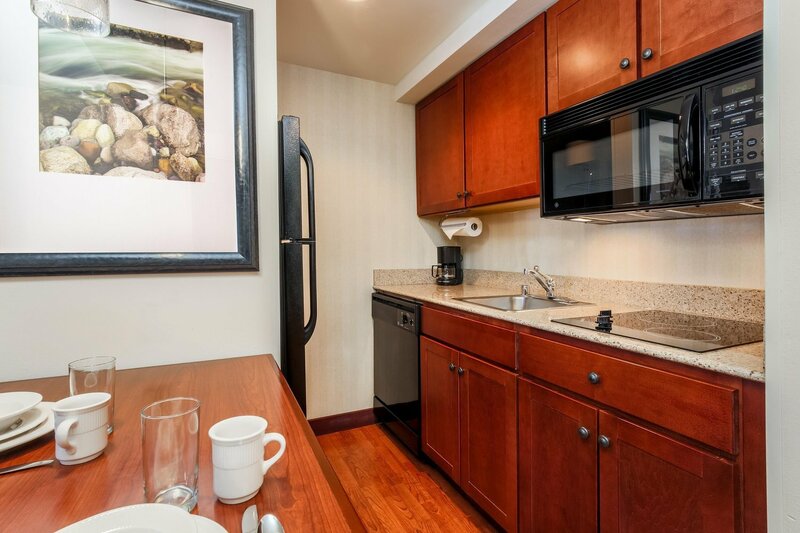 The fully equipped kitchen includes a two-burner cooktop, refrigerator, microwave and all the necessary utensils. 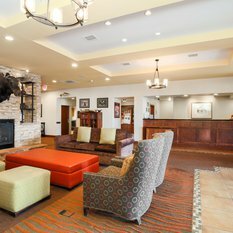 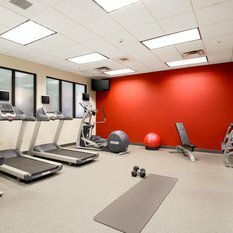 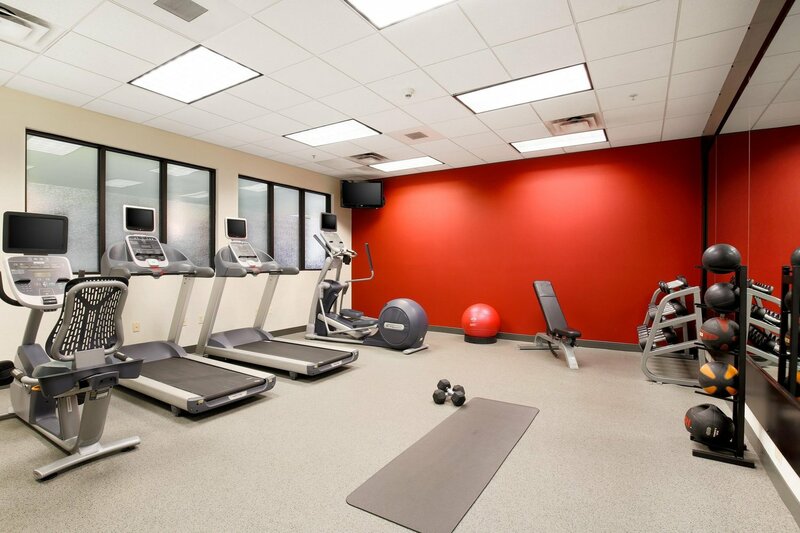 If guests prefer to go out, they'll find a variety of restaurants within walking distance including Lone Star Steakhouse, Golden Corral, TGI Fridays and Applebee's.